There are unique marketing opportunities available since Quantum is a Certified Minority Business Enterprise ("MBE"). 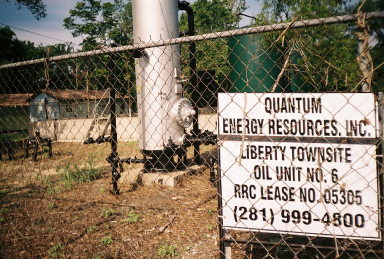 This allows Quantum to receive a premium from specific markets for the sales of its natural gas and condensate (oil products) produced by the Wells on the Leases that Quantum acquires. 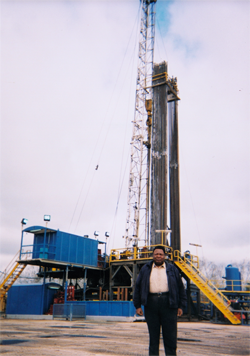 Quantum is an active member of the National Council of Minorities in Energy ("NCME"), whose purpose is to increase opportunities for minority business participation in the energy industry. NCME has developed and implemented strategies which have enhanced strong relationships with major natural gas purchasers throughout the U.S.A. Such relationships can provide significantly higher revenues received for the natural gas and oil produced.